We specialise in the use and production of organic fertilizers. 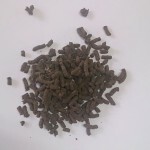 These are usually by-products from decomposed plant material (compost). Organic fertilizers are recommended as they have no residual effect on the environment and plant products. Manure is from cows, horse or chicken droppings and make organic fertilizer pellets which are convenient to handle, odourless and easy to use. 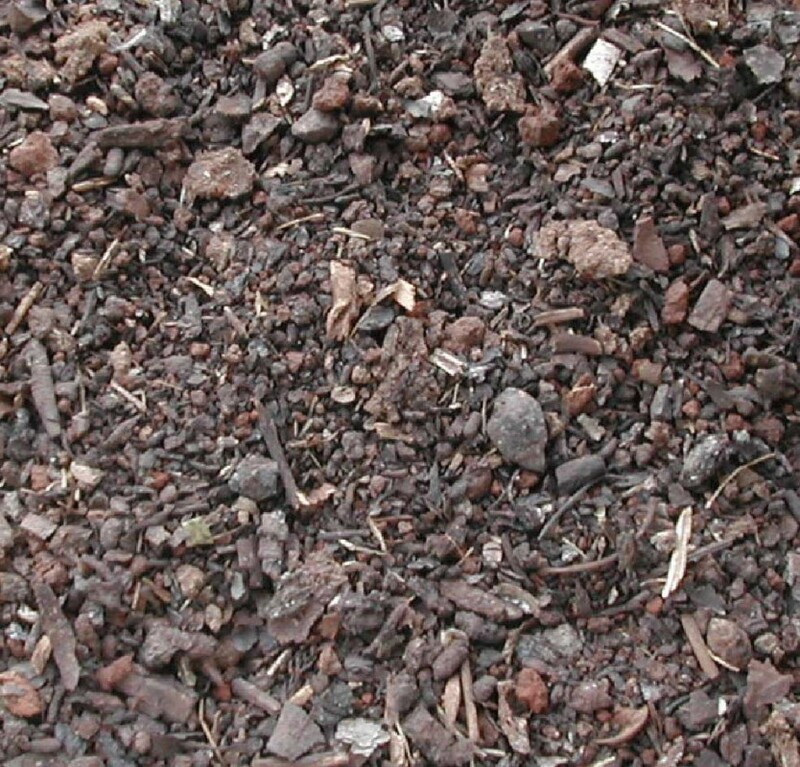 Compost is obtained from decayed plant materials. The materials are stacked in a composting unit and water sprinkled every other day to ensure that the material is moist and also allow fast material degradation. 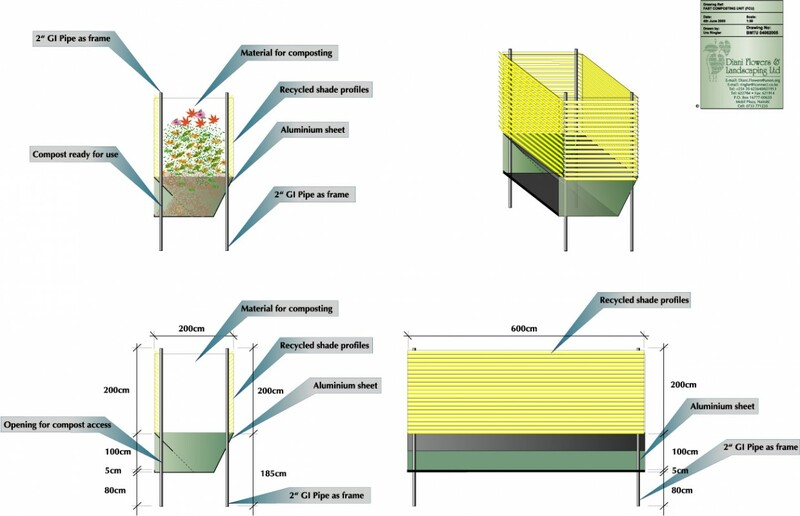 The composting unit is made from aluminium panels (refer to technical drawing) and fitted on the ground. 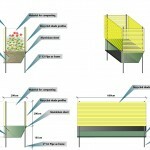 The pit is constructed with an outlet area from where composted materials can be removed. Loading is done on top from the open end and spread evenly to ensure that water sprinkled is able to reach all points. 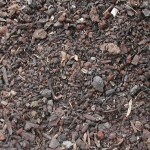 Compost so removed is sieved and then packaged and can be used in the garden and on plants.